Frederick Ward Associates is the single-trusted source for architecture, engineering, planning and surveying in the Mid-Atlantic region. The firm’s rich, 63-year history allows our professionals to use a multidisciplinary approach to serve public and private sector clients across many markets with quality design, attentive service, and consistent results. Our mission is to create the fabric and foundation of our environment by providing excellent service through innovation, creativity, knowledge, and teamwork. 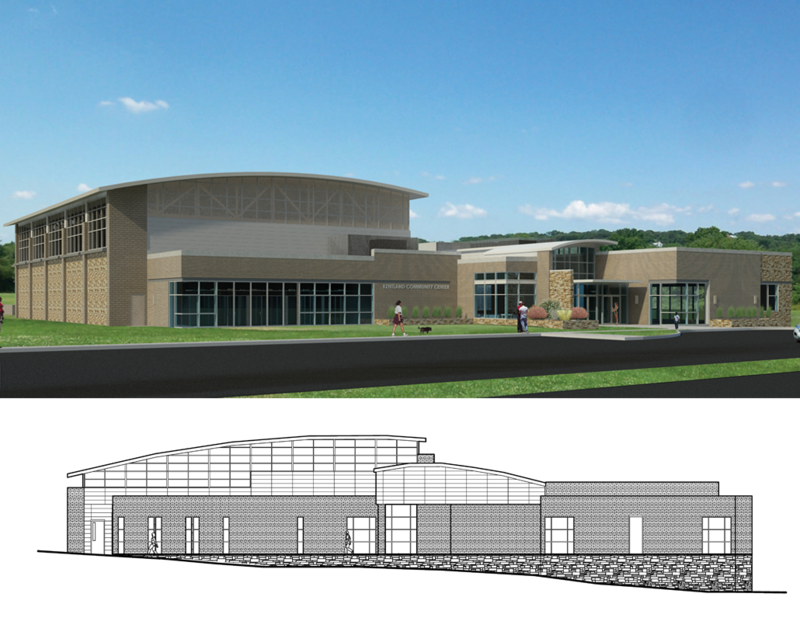 FWA takes pride in every design by collaborating with clients to execute projects from conception through completion. Please review our projects or contact us for further information. 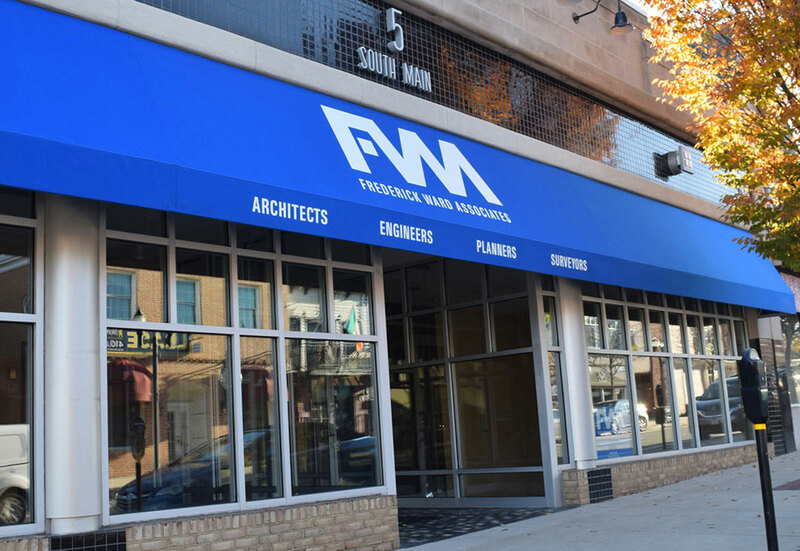 FWA has a rich history of utilizing all of our in-house disciplines as a prime or subcontractor. As a certified small business, we are committed to uplifting small businesses, minority-owned, women-owned and veteran-owned businesses within the greater Baltimore community. Please contact us for further information.